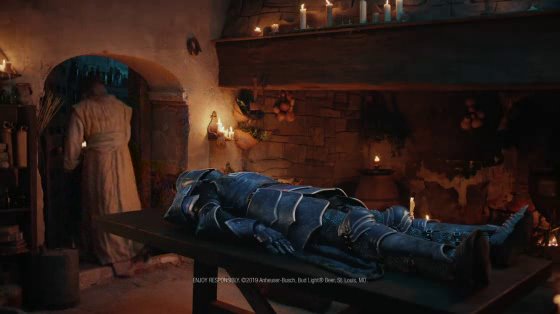 You may be wondering about the fate of our beloved Bud Knight since his unfortunate run-in with The Mountain (see video below). 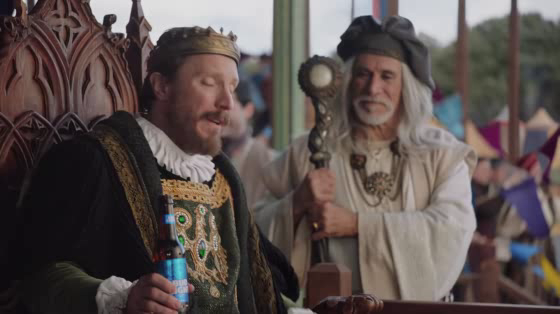 Bud Light are happy to report that thanks to some carefully crafted spells, the Bud Knight has been revived (Jon Snow-style) and featured in a new commercial that will go live this weekend titled “The Return”. Agency: Wieden + Kennedy, New York.